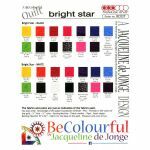 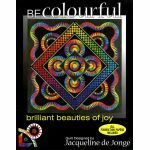 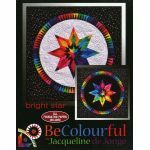 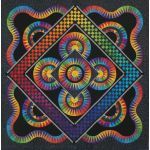 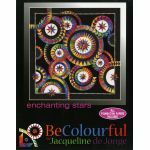 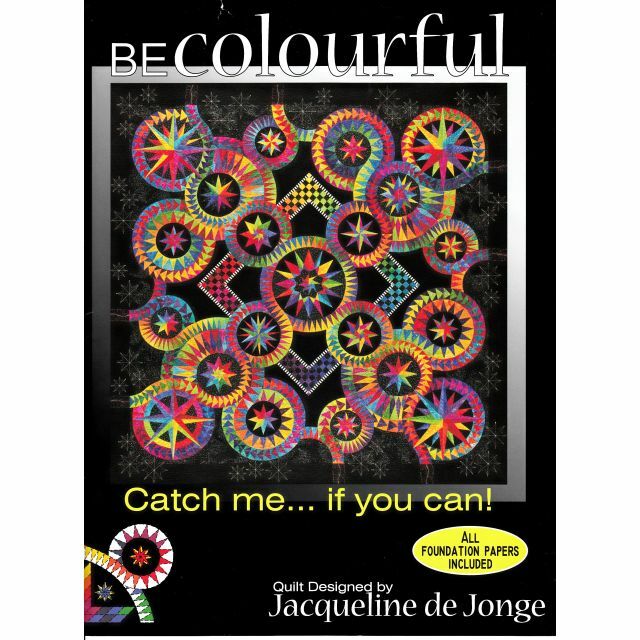 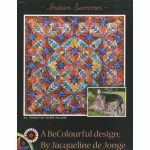 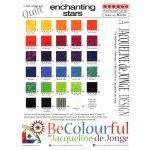 Award winning Dutch quilt artist Jacqueline de Jonge has outdone herself! 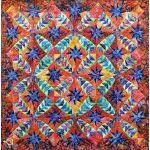 Her biggest pattern yet includes all full size foundation papers for for paper piecing this 80 X 80 inch quilt. 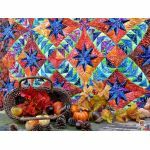 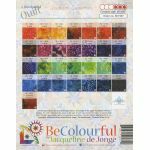 This quilt is sure to be an heirloom!